Wrightstyle Limited is one of the UK’s leading suppliers of advanced steel and aluminium glazing systems and exports internationally. Jane Embury, the company’s marketing director, explains the origins of the notoriously difficult US fire testing regime. 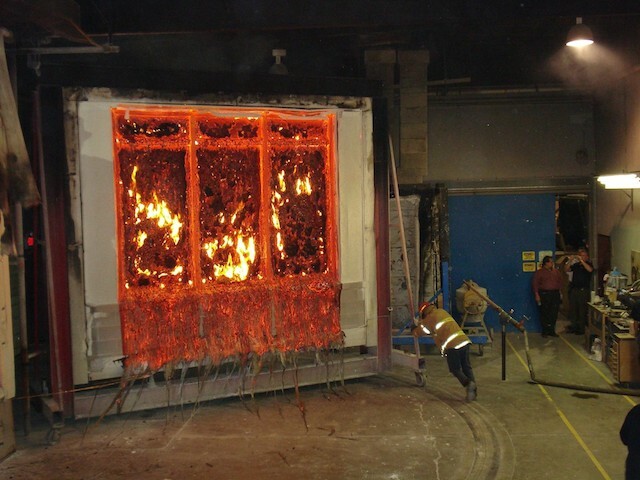 But it’s still being practiced to test the protective level of glazing systems in the United States. Nowadays, it’s called the hose stream test. The test, controversial and challenging, is notoriously difficult. 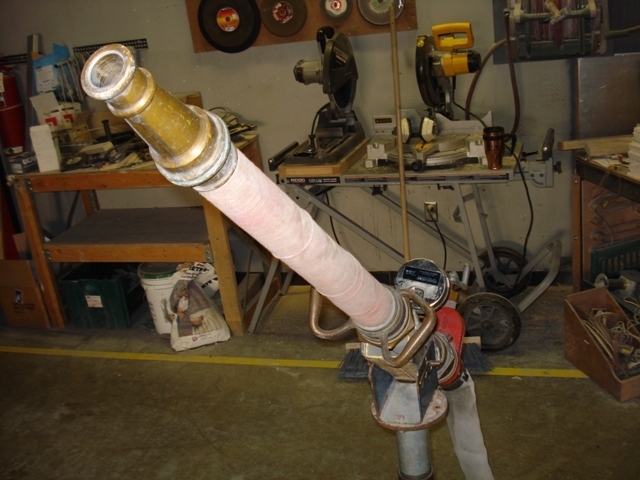 Like many test regimes, the hose stream test has its roots in a byegone age, and wasn’t even originally designed to test the glass. So byegone an age, in fact, that Queen Victoria was still on the throne. However, the hose stream test, first introduced in 1918, wasn’t designed with glass in mind. It was designed to test the integrity of the cast and wrought ironwork that had been popularised by the Great Exhibition.